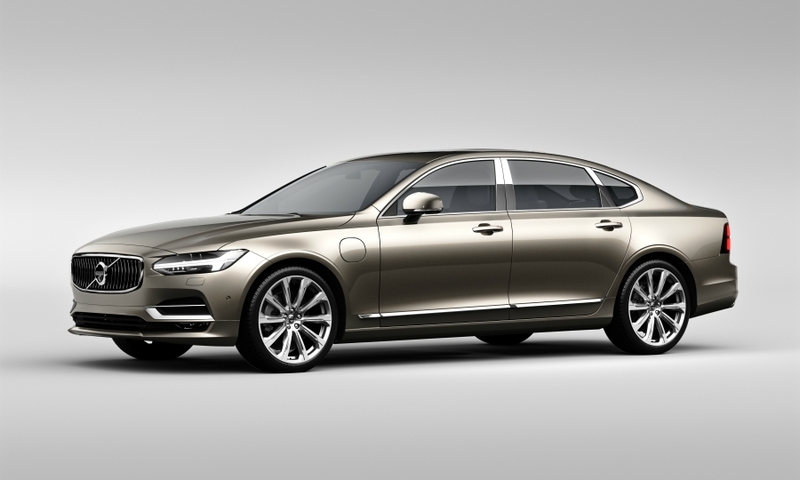 SHANGHAI -- Volvo Car Group will move production of its S90 flagship model to China from Sweden and export the sedan to global markets including Europe and the U.S. from its factory in Daqing, the automaker announced here today. The move is a key part of Volvo's effort to lead the way among premium automakers in establishing a global manufacturing and export hub in China. Volvo was the first Western automaker to export a China-made premium car to the U.S. with the long-wheelbase S60 Inscription in 2015. Volvo CEO Hakan Samuelsson told Automotive News Europe on the sidelines of the event here today that S90 output at the automaker's plant in Torslanda, near Gothenburg, would be progressively reduced this year. 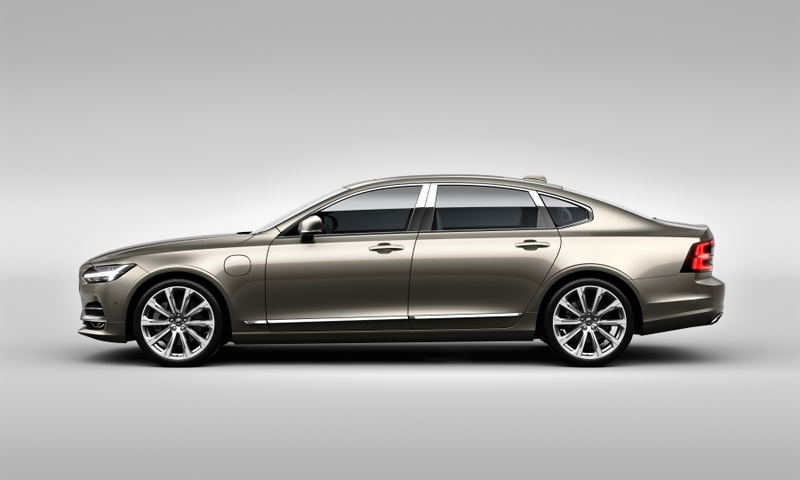 Just a limited number of S90s will be made in Sweden in the future, he added. Along with the European versions of the S90, which are also referred to as the regular-wheelbase variants of the car, the Daqing plant will build the long-wheelbase S90 for China and export to the U.S. starting this year and produce the S90 Excellence top-of-the-line variant for global export starting next year, the automaker said. The China-made cars will have their public debut at the Guangzhou auto show on Nov. 18. Volvo also said today that current and new-generation 60-series midsize models will be built at its plant in Chengdu, western China, while its new-generation 40 series of compact vehicles will be made at a plant that is currently being built in Luqiao, which is 350km (218 miles) south of Shanghai. The automaker declined to say whether it will export it China-made 60-series and 40-series cars. The massive increase in Volvo’s presence in China – six years ago it had no production in the world’s largest auto market -- is part of the automaker’s $11 billion revival under China owner Zhejiang Geely Holding, which bought the company from Ford Motor in 2010. “With three plants – and the designation of one car line for each plant – Volvo creates an efficient production structure ensuring future capacity for growth,” Samuelsson said when introducing the cars today. Volvo needs the additional output in China to reach two key goals: increasing its sales in the country to 200,000 by 2020 from 81,588 last year and boosting global vehicle sales to 800,000 by the same year from 503,127 last year. The large majority of those half-million units were made at Volvo’s plants in Torslanda, near Gothenburg, Sweden and Ghent, Belgium. Volvo declined to provide production figures for its China plants, but Samuelsson said today that he wants about one-third of the 800,000 units it plans to sell in 2020 to be made in China. In 2015 Volvo built 69,000 vehicles in China. 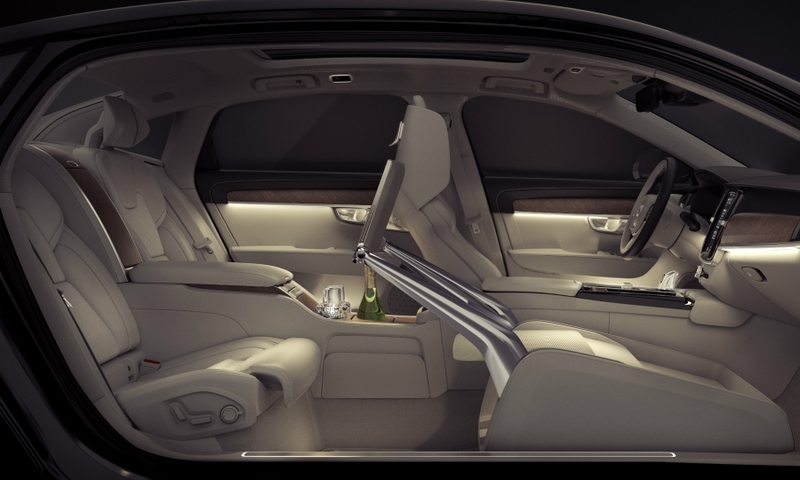 Volvo S90 vehicle line director Kent Falck told Automotive News Europe in June that it would be difficult for the automaker to fulfill forthcoming orders for the S90 and its sibling model, the V90 station wagon, because of strong demand for its award-winning XC90 crossover. Those three models -- as well as the high-riding V90 Cross Country wagon -- are made in Torslanda. Falck told ANE that it is a weekly challenge to get enough material from suppliers to keep pace with orders for its 90-series vehicles. That’s one of the reasons he provided a conservative global sales forecast of 40,000 for the V90 and 20,000 for the S90. "Do I think we can sell more? Yes," Fakck said. Volvo dealers in Germany are telling customers that it will take three to four months to get the S90 because of the high demand. Volvo declined to give the current average waiting in Europe or to speculate on the how much quicker it will be able to fill orders once China production of the S90 starts. The automaker did, however, confirm its supply chain has been strained by the demand but that it is working to make deliveries as quickly as possible. In 2015 Volvo made 190,000 cars in Torslanda. It aims to boost that to 300,000 by 2020. 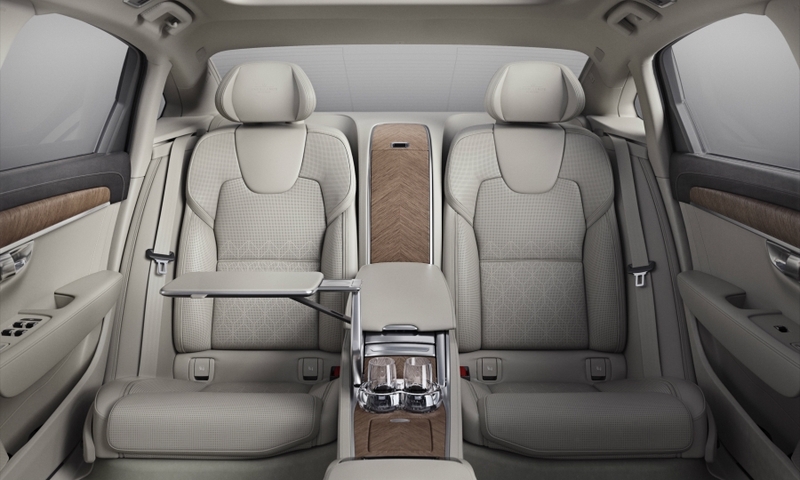 Volvo has spent the past year getting the Daqing factory ready to make vehicles that use its new scalable product architecture (SPA), which underpins the S90 as well as the V90 and V90 Cross Country station wagons and the XC90 SUV. 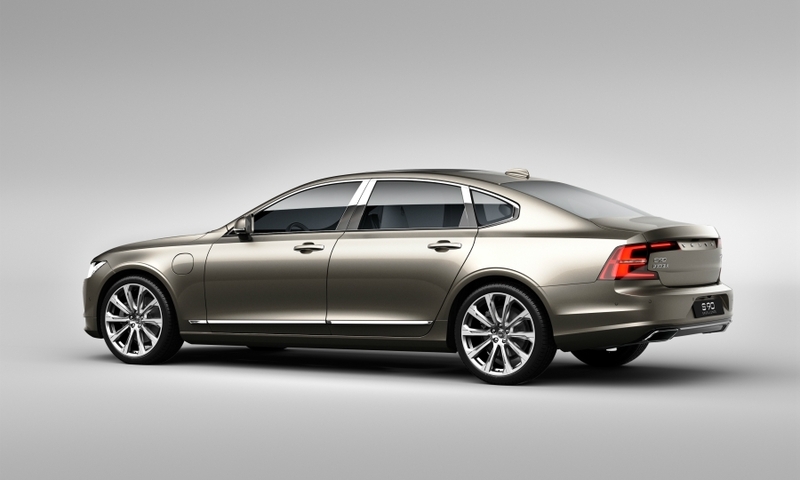 Volvo would not comment on whether production of the S90’s sister model would be added in China. 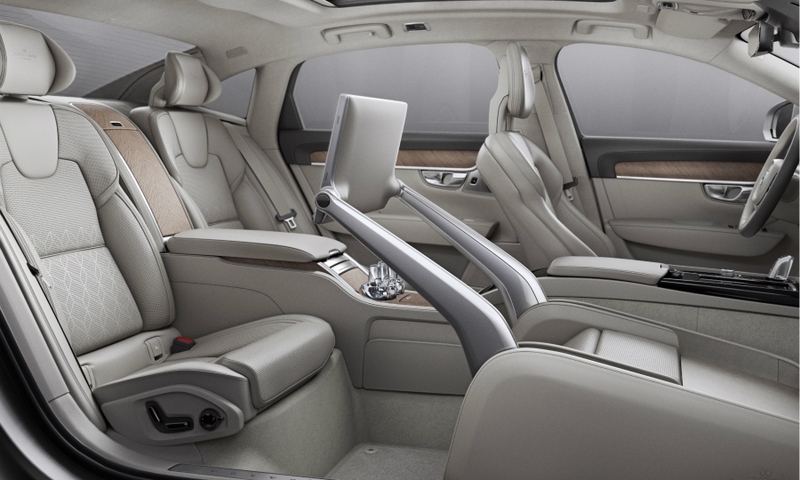 The Daqing plant previously produced the XC Classic, a China-only version of the first-generation XC90. The Chengdu plant also will make cars that user Volvo’s SPA underpinning. 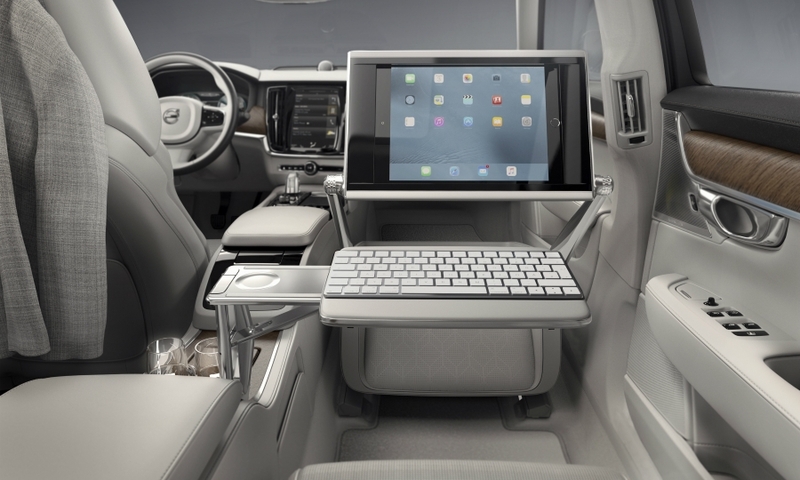 The Luqiao plant, which is owned by Zhejiang Geely but operated by Volvo, will make cars based on the compact modular architecture (CMA) that was co-developed by Volvo and it sister brand, Geely Automobile. Geely will use the CMA to underpin vehicles from it new global brand, Lynk & CO, which plans to start sales of its first model in Europe -- the 01 compact crossover developed with Volvo -- in late 2018. That is the same time the brand plans to debut in the U.S. and a year after Lynk’s introduction in its home market. Lynk unveiled the 01 in Berlin last month.